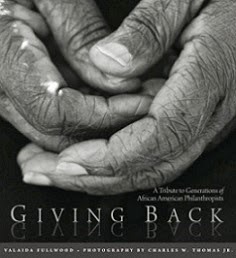 PROVIDENCE, RI – Nonprofit organizations that serve the African-American community have until September 17 to apply for grants from the Black Philanthropy Fund (BPF), a field-of-interest fund at the Rhode Island Foundation that is supported by the Black Philanthropy Initiative. “Only through our combined efforts can we eradicate the years of economic suffering that Rhode Island’s Black community has endured and continues to endure. Achieving real change takes commitments of time and resources by all of us,” said the Honorable Edward Clifton, co-chair of the BPF grant committee. The proposals must serve the African-American community and focus on economic sustainability and the Black family in three specific areas: housing, financial literacy, and job training. The average grant was $6,000 in 2014. “Our goal is permanent, systemic changes that improve the lives of Rhode Island’s Black community. By encouraging proposals that promote equity and access, we can create pathways to achievement and accomplishment,” said Linda Newton, co-chair of the BPF grant committee. Last year’s recipients include the Boys and Girls Club of Providence, which received $6,000 to provide job readiness training, financial literacy training, career exploration activities and job skills training in science, technology, engineering and math; the Billy Taylor House, which received $7,000 for its Youth Training and Employment Collaboration Project; and Turning Around Ministries, which was awarded $4,000 to provide services in Newport County to low-income clients who have a criminal record, are homeless or are unemployed with mentoring, financial literacy, educational assistance, job readiness training, clothing and transportation. 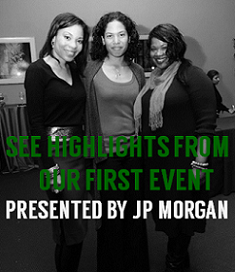 BPF is the first fund at the Foundation devoted exclusively to causes and issues affecting Black Rhode Islanders. In addition to Clifton and Newton, the members of the BPF advisory committee are Jason Fowler, Beverly Ledbetter and the Honorable Walter Stone. Since 2012, BPF has awarded more than $85,000 in grants. The Rhode Island Foundation is the largest and most comprehensive funder of nonprofit organizations in Rhode Island. In 2014, the Foundation awarded $34.8 million to organizations addressing the state’s most pressing issues and needs of diverse communities. Through leadership, fundraising and grantmaking activities, often in partnership with individuals and organizations, the Foundation is helping Rhode Island reach its true potential. For more information, visit rifoundation.org. 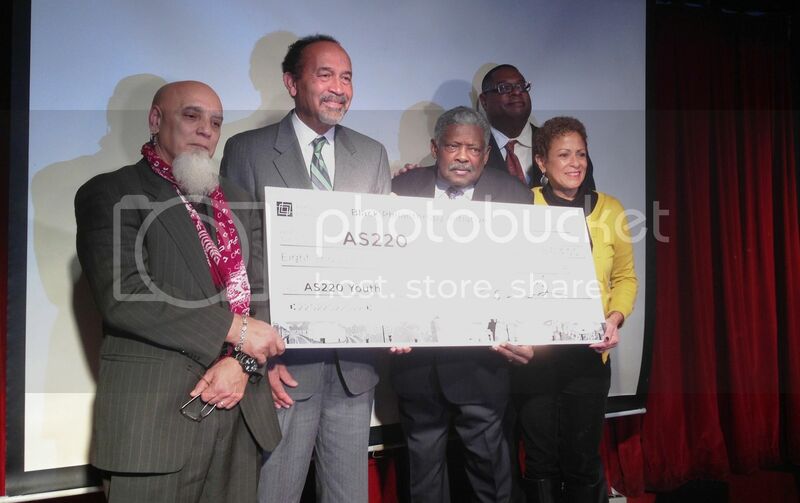 PHOTO CAPTION: Members of Rhode Island’s Black Philanthropy Initiative (BPI) present a ceremonial grant from the organization’s last round of funding. Pictured (L-R) are grant recipient Bert Crenca, of AS220; and the Honorable Edward Clifton, the Honorable Walter Stone, Jason Fowler and Linda Newton of BPI’s Advisory Board.